What’s worth waiting in a long line for? There are some things that are worth that wait. 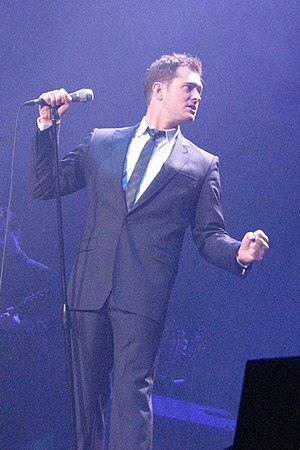 When we were down in Margaret River, we decided to get to the Michael Bublé concert before the gates opened. A couple of hours early in fact. We sat down and read our magazines, and waited. It was certainly worth that wait. When gates eventually opened, we were inside within 5 minutes, and able to get a prime seating position to see one of the best concerts I’ve ever seen. I must admit that I haven’t been much of a line waiter. But something that I do remember waiting in line for was Midnight Screenings of Lord of the Rings. Yes… I’m a geek, and Proud of it. And I’m certain that my wife will shake her head at me, but when The Hobbit gets released, I’ll probably line up for that as well. What else is worth lining up for? What’s worth the wait? What have you lined up for?